Come live in the country just outside Lake City off SR 100. 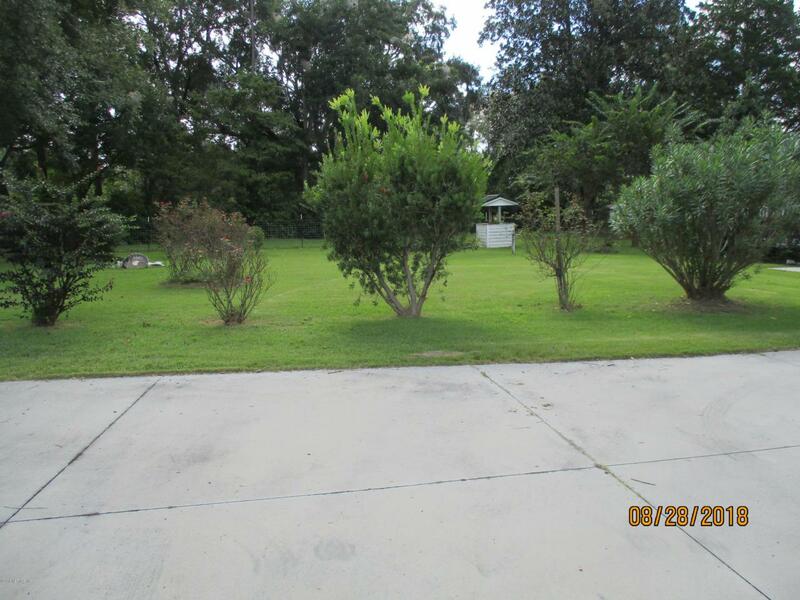 Adorable 2 bedroom-1 bath home on a fantastically landscaped yard that is just over one acre. 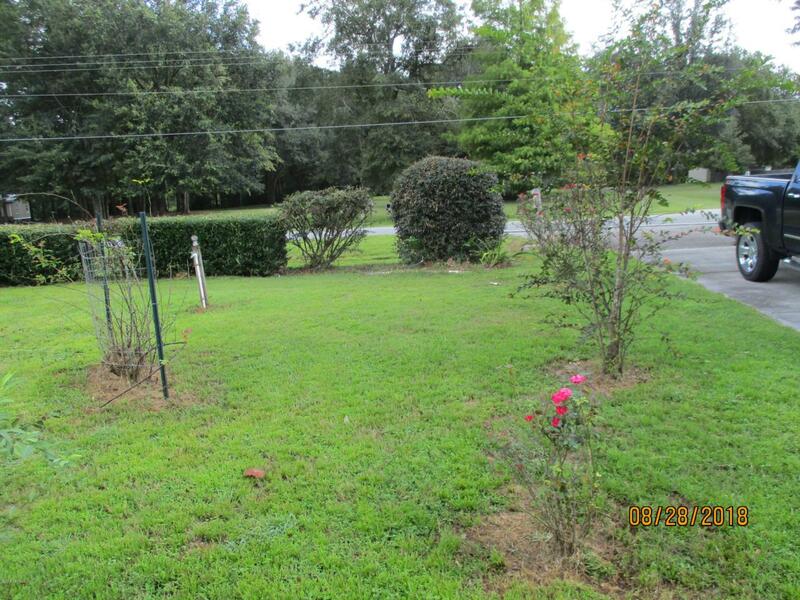 Lots of flowering bushes and trees for shade. Blueberries in the back yard and lots of irrigation to plant even more if you like. 5 out-buildings for lots of storage. A chicken coop that is ready for birds now. Inside you will find old-style wood floors that are just amazing. Nice kitchen with canning area just off of it. 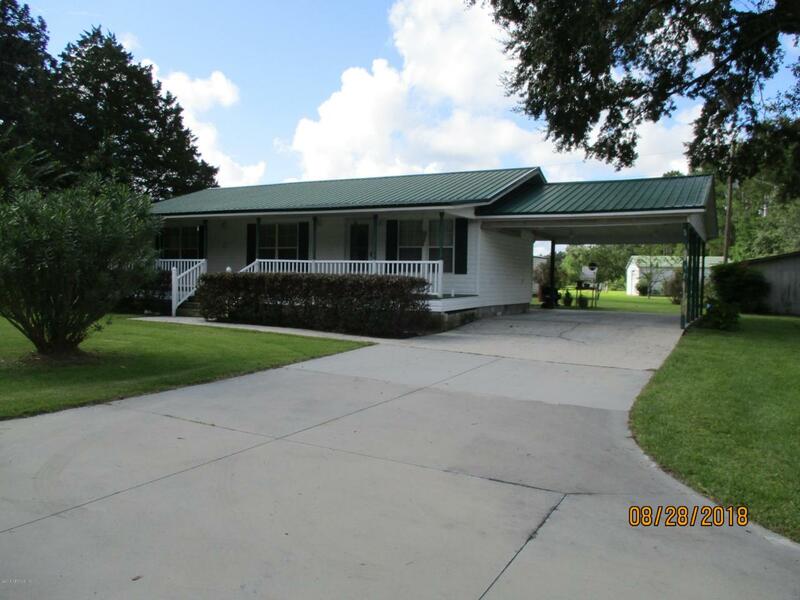 This is the place for you to have all the comforts of country living while not being far from Lake City , Gainesville, Starke and many other small towns that are just full of charm. 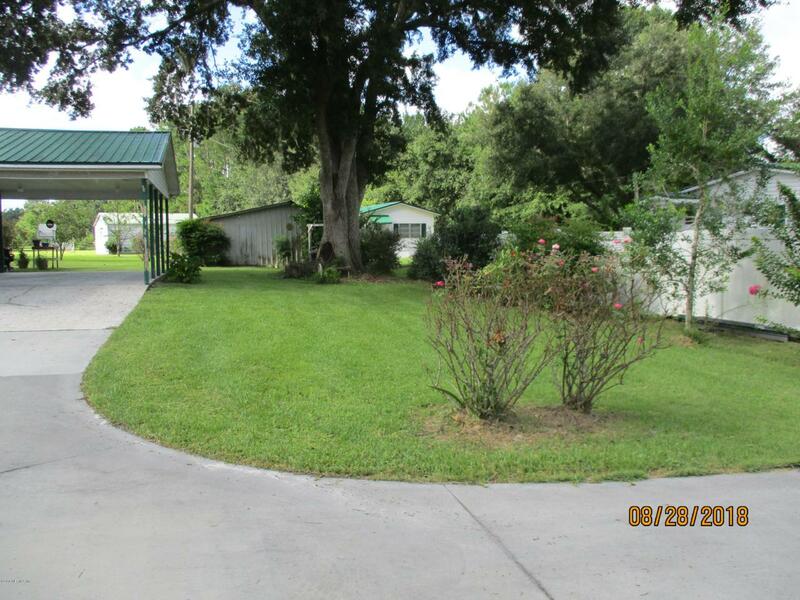 Carport provides a covered entrance to the home. Nice driveway with turnaround area.